Unique Log Cabin with Amazing Views! This unique log home, with top of the world views will be your perfect gateway to an unforgettable wild west vacation! With awe-inspiring views of the Yellowstone Valley, the wrap around porch and outdoor seating is a great way to relax and disconnect from the real world, even if it is for just a moment. Location! Location! 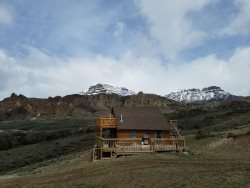 High Point Hideout is in the ideal location with being about 30 miles to downtown Cody and about 30 miles to the East Entrance of Yellowstone. With being placed just off of the North Fork Highway that is lined by the Shoshone River, fishing accesses and hiking is just a short distance from the cabin. Offering a master bedroom on the main level and a second, completely separate, bedroom on the upper level the High Point Hideout would be great for families, a pair of vacationing couples, or a few friends. The home does provide a fully equipped kitchen and a very cozy western inspired living area, excellent for visiting with your travel partners on your once in a lifetime trip to Yellowstone! **This property does not have laundry facilities, the town of Cody does offer 2 laundromats, as well as one in the Wapiti Area. The agent was very patient and kind with me on figuring out which property best works for me. This was my second stay with the Company, and i have the same exact pleasant experience after 8 years. Properties itself is good, couple items which we love in the property are the Loft and the wonderful views from its patio. Stove And the rocking chair. Property can be better, especially with the doors which i didn't feel strong/secured enough. Very professional, everything went well. Awesome time, weren't at the cabin much was the bad part. Would have liked to have a cook out on the beautiful deck and just relax. The views were breathtaking, also the cabin was more than we expected. Wasn't enough time to do everything, will definitely be back. Thank you. When I was booking this cabin, I had to be sure it would suit the needs for my dad who has ALS and requires a walker and wheelchair, along with enough beds for our group. So helpful in letting me know the amenities of the cabin so that it would work for our situation. The cabin was cozy and clean. The upstairs bedroom was so neat and the views from the balcony and porch are breathtaking! Sitting outside on the balcony at night was amazing, I have never seen so many stars! The antique stove was wonderful and worked as if it were brand new! I would definitely book it again!  This was our first experience with a vacation rental It was so easy and seamless! Thank you for answering all my questions prior to the booking in a timely fashion as well as returning my phone calls promptly. Your team was easy to work with and very friendly and helpful. When we had an issue at the property, due to mother nature, your team took care of the problem again in a very timely fashion so THANK YOU!! We absolutely LOVED this property. It was cozy and homey yet spacious enough for our family of 5. It was clean and well kept which is important to us. It had everything we could need there and were happy to have no WIFI so that our family could unplug and make memories! We could not have picked a better property for our "adventure of a lifetime". Not sure we will be back in the Cody/Yellowstone area for a while but if we do, we will ABSOLUTELY use Cody Lodging for our needs and revisit this property. Sandi was absolutely a delight to work with ! Was as described, would stay there again, very comfortable, can't beat the views. The cabin is beautifully furnished and the Mountain Views are breathtaking. We will definitely be back! Really enjoyed the property. we would stay again. The vista was stunning, and the vintage stove was a neat experience. The tub drain was stopped up, but besides that, everything was perfect. I spoke with Sandi and could not have been more pleased! We spoke as we had been friends for years. She was warmly inviting and added a smile to her profession. We will be back. I have traveled the world and was amazed that the view we had even existed! Honestly it was like looking out at an endless dream. We initially scheduled our stay in another Cody cabin. We had to make a schedule change (a few months out) which required us to choose another cabin. We called a week before departure and learned the change was not recorded. Luckily the cabin was still available if we shortened our vacation by one day. It would have been a real disappointment if the scheduling error had left us with no cabin. Overall, we had a wonderful vacation and a good stay in the cabin. If I had to give the our Cody Lodging experience a grade it would be a B-.